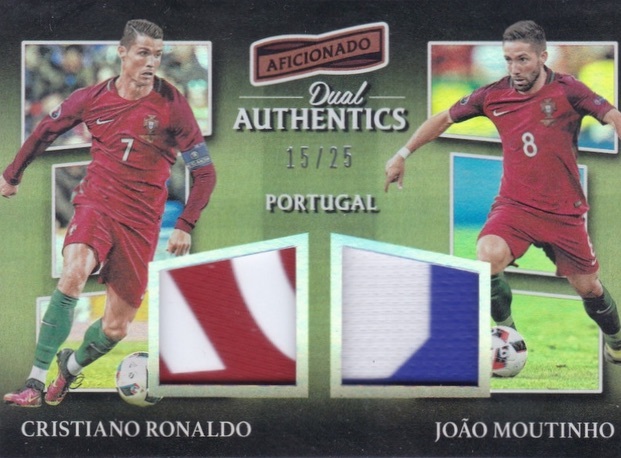 Treating soccer collectors to a throwback brand, which is still an uncommon option at this point, 2017 Panini Aficionado Soccer debuts in the hobby. 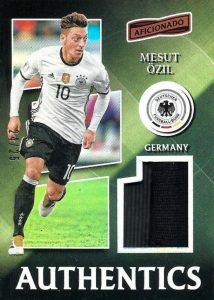 One autograph and memorabilia card drops in every box along with a good assortment of inserts and parallels. 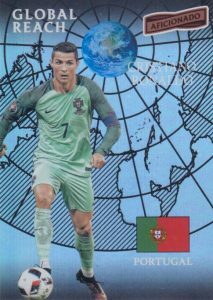 First revealed through an NBA reboot set, 2017 Panini Aficionado Soccer takes the distinct design to the pitch with both club and national team coverage over the 2016-17 timeframe. The base set pairs a tight portrait shot with an on-field image for each player. Parallels include Artist's Proof Red (#/99), Bronze (#/49), Gold (1/1) and the case-hit First Kick cards. 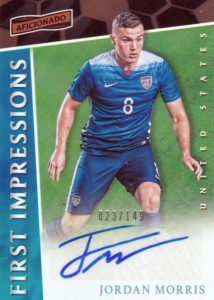 2017 Panini Aficionado Soccer also has signed cards from the international greats of the game that fall one per hobby box. Autographed cards, numbered to 149 copies or less, come as Endorsements, First Impressions and International Ink inserts. Averaging one per box as well, memorabilia sets include numbered Authentics and Dual Authentics inserts with limited Prime parallels. 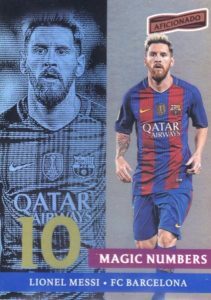 Providing collectors a true taste of the '90s style, the main 2017 Panini Aficionado Soccer inserts showcase many bold designs. Global Reach focuses on the very best of the modern game with a globe background. The Forza! inserts average one per case and highlight the biggest scoring threats in action. Complete with lightning, Power Surge is an electric choice for more top names. 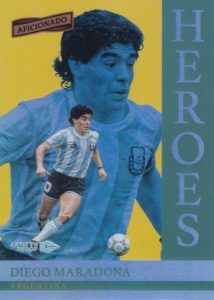 Other inserts include Craftwork, Heroes, Magic Numbers and Meteor. Artist's Proof parallels cover some of the inserts with numbered Red (#/99), Bronze (#/49), Gold (1/1) editions. 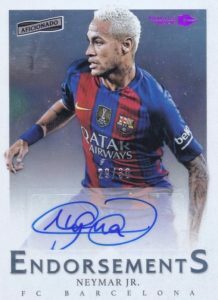 UPDATE (3/31): Panini has announced that all autographs are live in the product with no redemptions or Panini Rewards point cards. Also, each 2017 Panini Aficionado Soccer case will yield one autograph from the list of ten current or former stars shown below. 2016-17 PANINI AFICIONADO SOCCER FILIPPO INZAGHI ENDORSEMENTS AUTO 07 30 RARE! 150 cards. Shop complete base sets on eBay. PARALLEL CARDS: Artist’s Proof, First Kick, Artist’s Proof Red #/99, Artist’s Proof Bronze #/49, Artist’s Proof Gold 1/1. PARALLEL CARDS: Artist’s Proof, Artist’s Proof Red #/99, Artist’s Proof Bronze #/49, Artist’s Proof Gold 1/1. PARALLEL CARDS: Artist’s Proof Red #/99 or less, Artist’s Proof Bronze #/49 or less, Artist’s Proof Gold 1/1. 65 cards. Shop on eBay. 35 cards. Serial numbered #/99. Shop on eBay. 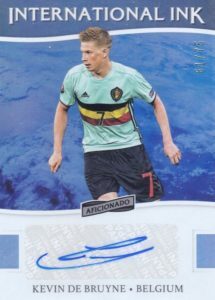 PARALLEL CARDS: Prime #/25 (*Cillessen/de Vrij - #/16). PARALLEL CARDS: Artist’s Proof Red #/75 or less, Artist’s Proof Bronze #/49 or less, Artist’s Proof Gold 1/1. PARALLEL CARDS: Artist’s Proof Red #/75 or less, Artist’s Proof Bronze #/49 or #/20, Artist’s Proof Gold 1/1. Me parece , unad cars , espectaculares , vomo se podria comprar ? 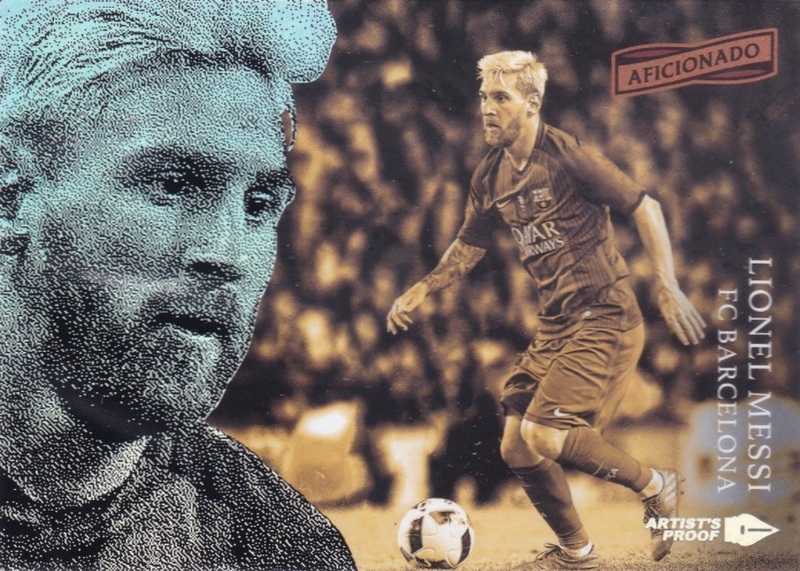 Cromos espectaculares , como se podria comprar ? 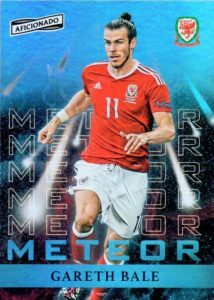 Hi,my kids try to get all the aficionado soccer 2017 but he miss few cards between 1 to 200.I want to know how can we get the cards we need.Thank you verry much to help me and have a good day.scuse my english because i m not bilingual and i do my best.